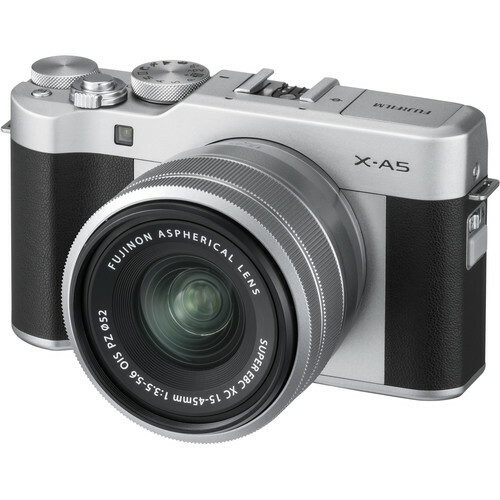 Fujifilm added support for the Fujifilm X-A5 and Fujifilm X-A20 to RAW File Converter EX 2.0 Version 4.2.11.1. 1.Applicable models for the “RAW FILE CONVERTER EX 2.0 powered by SILKYPIX” are added. You can download the Windows version here and the OSX version here. This entry was posted in Fujifilm X-A20, Fujifilm X-A5, Software and tagged Fuji Rumors, Fujifilm, Fujifilm Rumors, Fujifilm XA20, Fujifilm XA5, FujifilmRumors, Fujirumors, RAW FILE CONVERTER EX 2.0. Bookmark the permalink. Trackbacks are closed, but you can post a comment.